Al Balad Theatre is a multi-purpose artistic and community space. It was established in 2005 in an old cinema, built in the 1940’s. 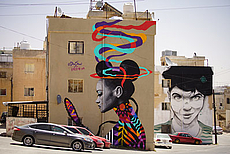 The space aims to promote young artists from Jordan and the region by presenting their works, providing rehearsal space, and contributing to strengthening Jordan cultural scene. 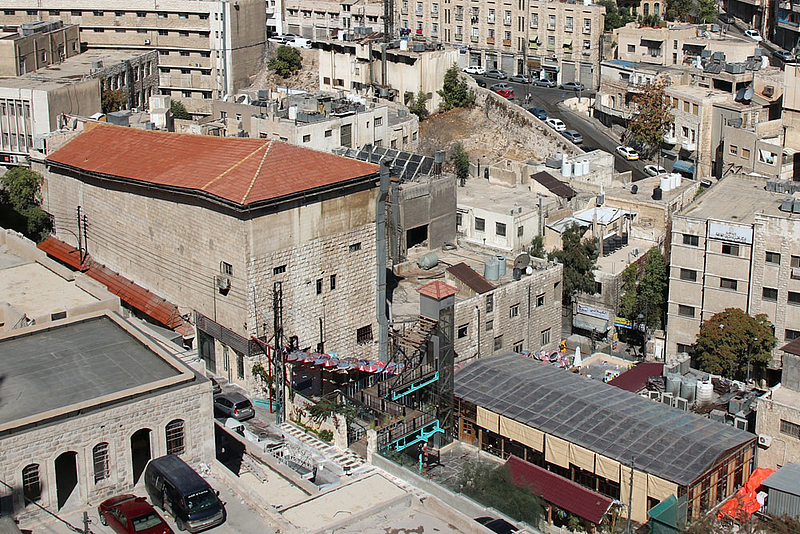 Al Balad Theatre organizes theatre, dance, and music performances, as well as film and video screenings, hosts workshops in the performing arts, and promotes independent artistic and cultural production and exchange. Since 2013 until the present it organizes the Street Art Project "Baladk." 12 Yazid bin Abi Sufian St.